Kai Island, also known as Kei Island, is exactly what you think of when you think deserted tropical island. It is home to the most beautiful sunsets I’ve ever seen, the most beautiful white-sand beaches, swaying palm trees, amazing snorkeling. It really is a true Paradise. There are actually several islands that make up the Kai Island group. I stayed on Kai Kecil. 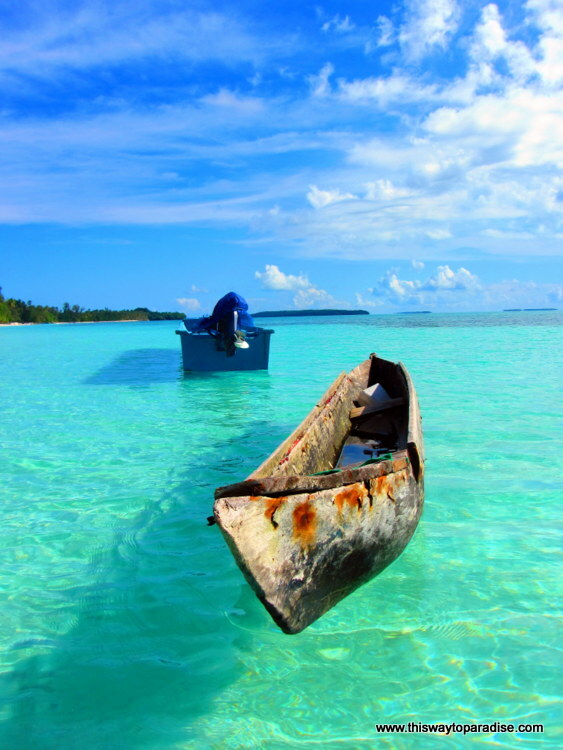 These islands are located in Maluku and are considered to be one of the original spice islands. To get there, you will fly to Tual (or LUV airport). You will probably make your connection in Ambon, Maluku. Lion or Wings Air is probably the most convenient airline to get there on. When you arrive at the airport, you can hire a bemo to take you to your hotel. 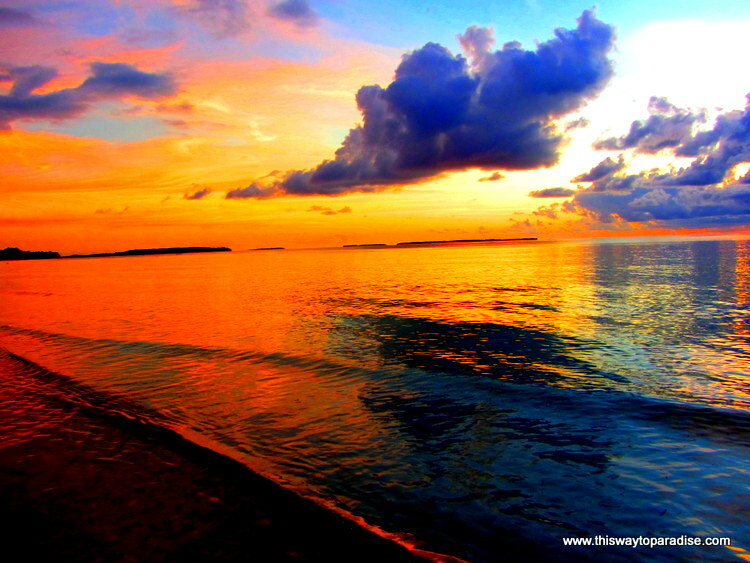 The prettiest beaches on Kai Island are Pasir Panjang Beach and Ohoidertawun Beach. There are also many deserted islands which you can hire boats to take you to. I highly recommend this as the snorkeling off these islands is breathtaking. I also suggest bringing your own snorkel set as they are not readily available on the island. You won’t need fins. I’ve never swam in calmer waters. I stayed at the Coaster Cottages. You can email Bob or call him to book a room there. His email is [email protected], and his phone numbers are (+6281343472978 or +6281945042000). The great thing about staying here is that Ketty, the manager will also do your laundry for you. You can read more about my experiences at Coaster Cottages here. You may also enjoy my pictures of the Kai islands.